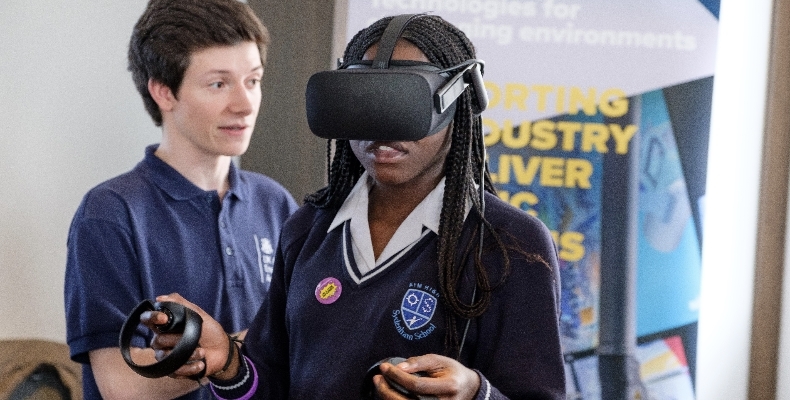 The Institution of Engineering and Technology’s (IET) welcomed 1,000 students to its third Festival of Engineering in London on 2 April. 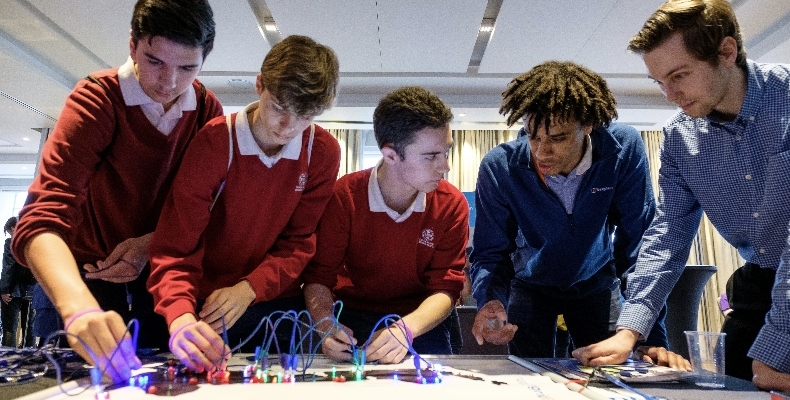 The event, held at the IET’s headquarters in Savoy Place, was a chance for the industry to open its doors to young people aged 11 to 18. It shared exciting developments from the sector and featured an impressive list of speakers including broadcaster Rob Bell, Crossrail’s Rhys Williams and NASA’s Dr Anita Sengupta. The event is designed to inspire secondary school students to pursue a future in engineering by offering a taste of what could be in store for them. Talks, exhibits and workshops gave visitors an opportunity to experience a day in the life of an engineer. The Royal Navy, Transport for London and IBM were among the companies that held hands-on workshops. The festival was subdivided into EngVentures, aimed at 11–15-year-olds, and Fast Forward, aimed 16–18-year-olds. EngVentures offered a glimpse of the story behind Crossrail, currently Europe’s largest infrastructure project. Students also saw how engineers are learning to harness the power of a man-made sun and the progress being made in producing the perfect gaming experience. Over in the Fast Forward area, students saw the potential technology has for improving people’s lives. Swarm Robotics, the future of hyperloop transportation, explorations to Mars and future trends were all on the agenda. The event was supported by partners from industry, academia and government, including Aston University, City University of London, and the UK Atomic Energy Authority.